California golden boy coming through! Perry has the ultimate sunny disposition and he’s ready to spread it to his future family. 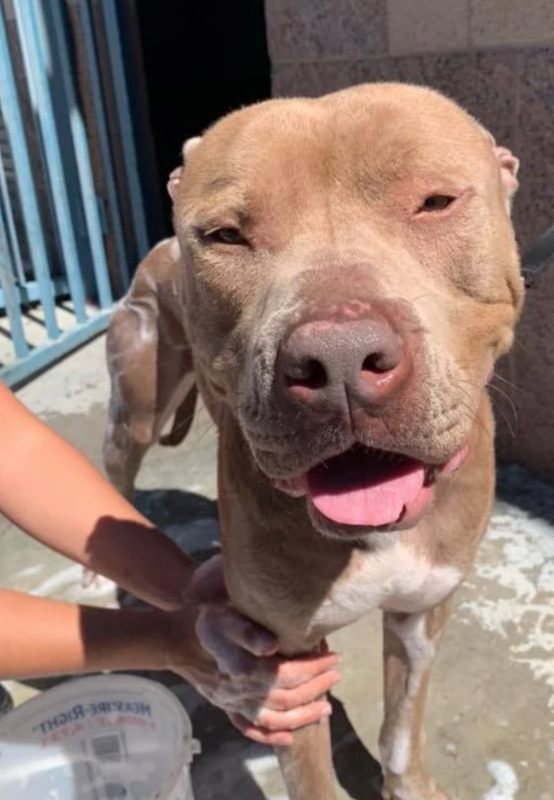 We met Perry at the West Valley shelter and immediately fell in love with his silly, playful gallops around the play yard and his eagerness to sidle up for a snuggle. He’s made quick work of winning the hearts of all our volunteers--just try to resist how he practically makes himself into a pretzel so he can be close to you while he gets loved on. He’s got skills, too, and loves to show off his “sit” and “high five.” He wasted no time getting involved in our ACPB Academy classes to keep learning so he can impress his future adopter! Perry has been doing well in our playgroups and we think he would be happy living with or without another dog. 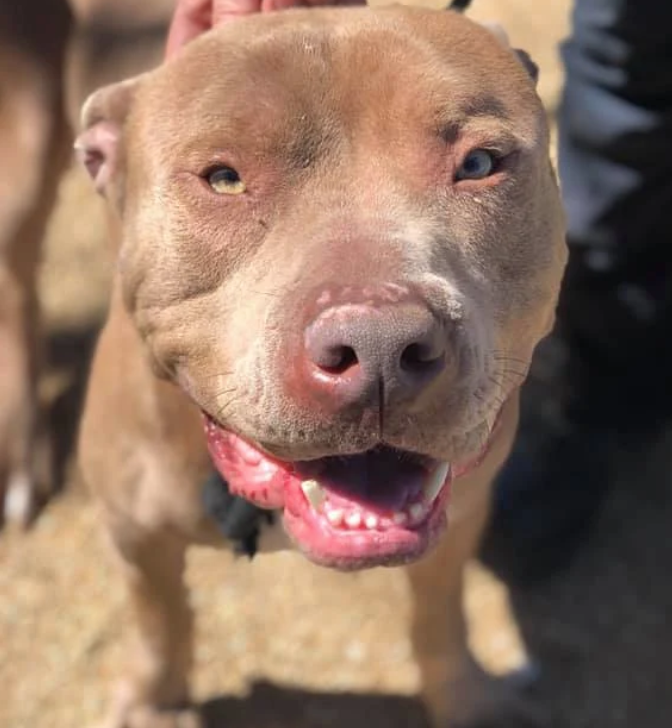 About 2 years old and 75 pounds, Perry is crate-trained, house-trained, micro-chipped, up to date on routine vaccinations and working on his basic commands.